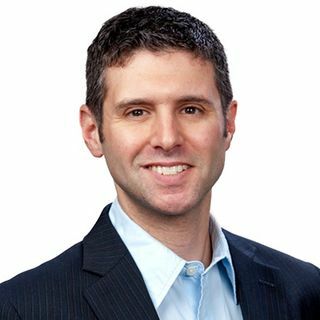 Former ESPN personality Chad Millman is one of the nation’s leading experts on sports betting. In addition to being a regular contributor ... Maggiori informazioni for many ESPN programs, Chad spearheaded gambling coverage for the network. He hosted the popular podcast “Behind the Bets,” and his new betting podcast “The Buffet” debuted at number two on the iTunes sports charts. He also wrote several best-selling books including The Odds, about a trio of Vegas bookmakers and professional gamblers. (He also wrote They Call Me Baba Booey, the best-selling biography of Howard Stern Show producer, Gary Dell’Abate.) Chad’s latest endeavor is The Action Network, a new service that delivers premium content and analytics for sports betting fans.